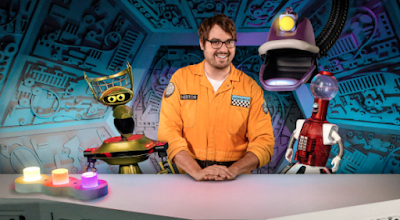 The new Mystery Science Theater 3000 is out! I reviewed it! It's great! And in the run-up, I had the exceedingly difficult task of picking my ten favorite episodes. Here's something about that United video, and the kind of people who defended thuggery and corporate browbeating. Richard Gere is great in Norman - but then again, Richard Gere is great in pretty much everything. And, of course, your Blu-ray/DVD/VOD guide.